HÀ NỘI – The Rock Adventure Blue team of Malaysia triumphed in the men’s cup category at the 10th Việt Nam Hockey Festival. 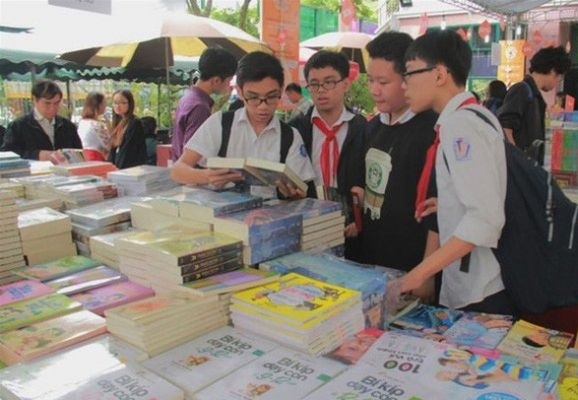 The festival, held at the Việt Nam Hockey Centre in Bến Lức Town, Long An Province, ended on Sunday. The team defeated Danda HC of Singapore 1-0 in the finals. Tournament director, Jernayal Singh, said the level of hockey was very high and the men’s title was won by Rock Adventure Blue comprising many international Malaysian hockey players. In the ladies’ cup division, Dubai HC of the United Arab Emirates (UAE) beat the Tornados of Singapore 4-0 to take the title. 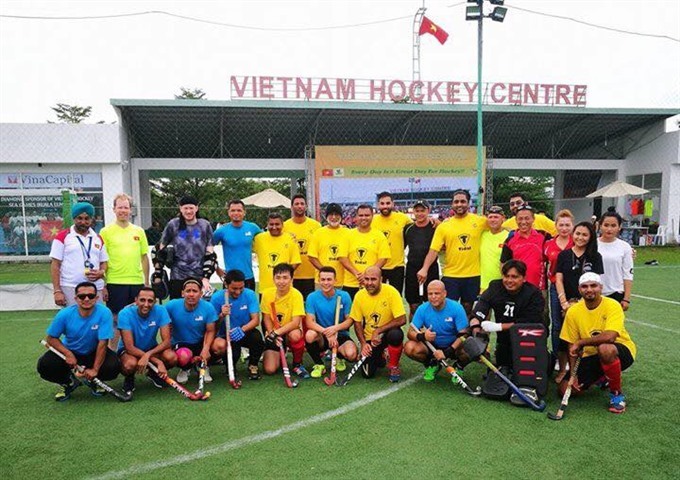 UTS of Australia took the lead in the mixed event after crushing Dubai HC of UAE 1-0 in the final, and the Tornados of Singapore bested Việt Nam B 1-0 to triumph in the men’s plate. The event was a six-a-side hockey tournament played outdoors, which started in Việt Nam in 2008. 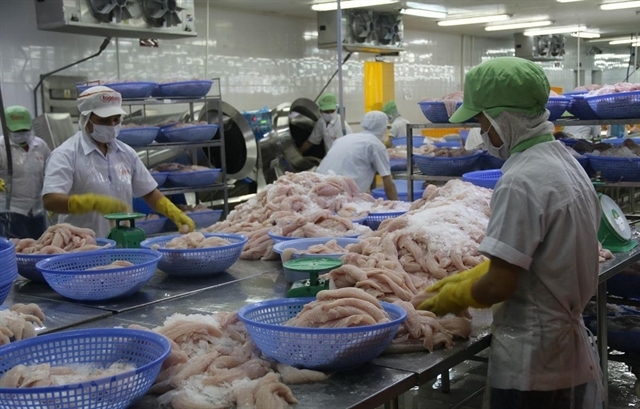 It attracted the participation of 24 teams from Australia, United Arab Emirates, Singapore, Malaysia and Brunei alongside five teams from the host nation, Việt Nam.